The Pokemon Center, Tokyo, Japan. 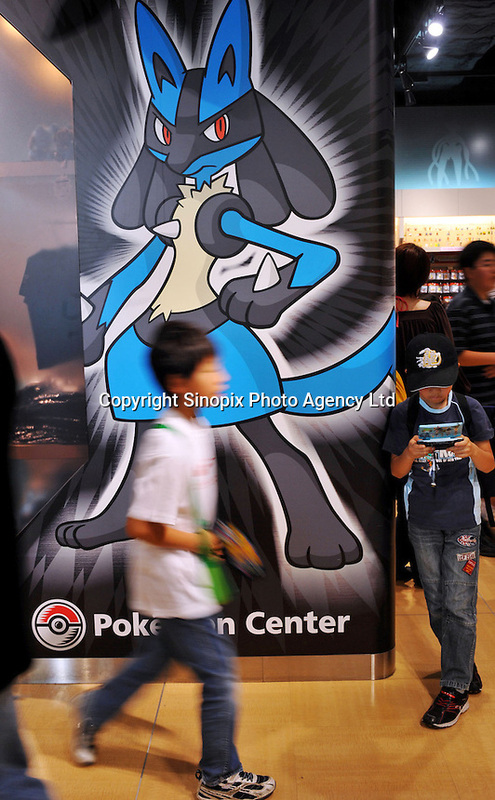 Pokemon Centers are official retailers in Japan that sell official Pokemon goods. Now there are six of these stores in Japan..